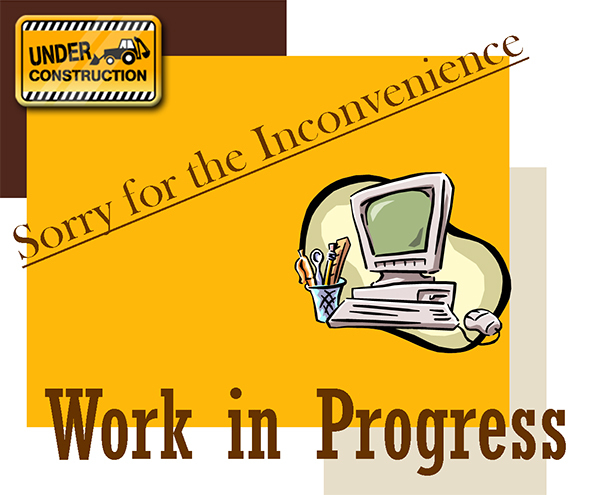 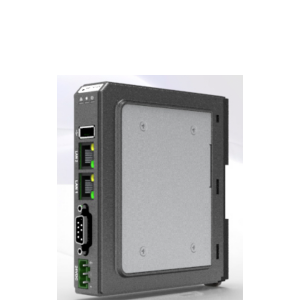 High flexibility and great work efficiency improvement. 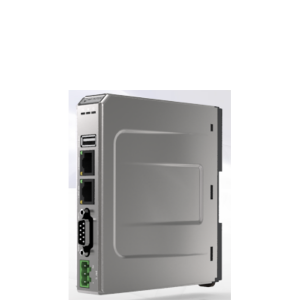 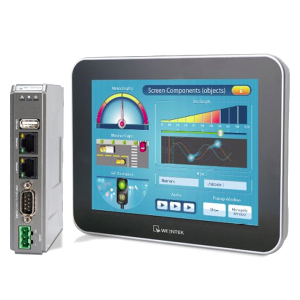 The cMT series provides HMI devices with flexible and efficient Client / Server architecture. 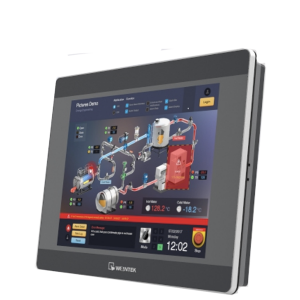 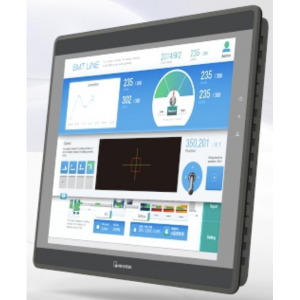 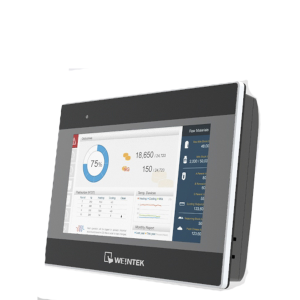 The SMART HMI are equipped with LED TFT displays (9,7” and 15”) with 1024 x 768 pixel. Depending on the model Cortex A8/A9 CPU or Intel Atom CPU is built-in. 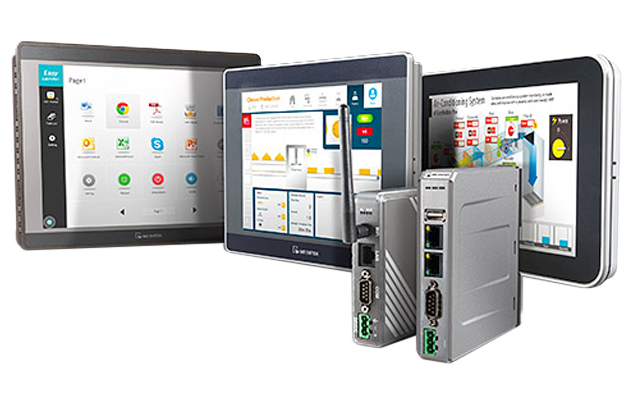 Choose Operating system Windows 7 embedded or Windows 10 IoT. 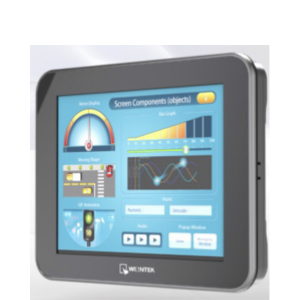 Beside SMART HMI cMT series contain communication gateways like cMT-SVR models. 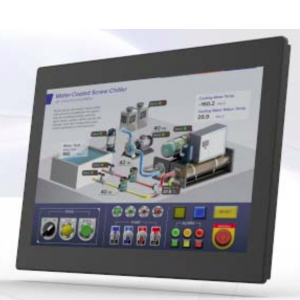 The gateways can be programmed like normal touch screens by using EasyBuilder Pro. 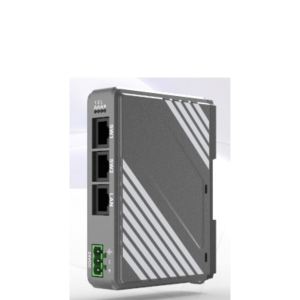 They are also able to use the existing communication protocols and can be connected to many different PLCs. 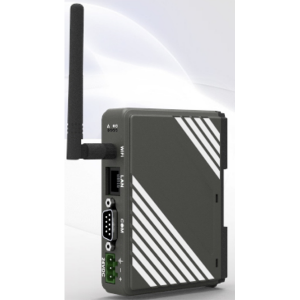 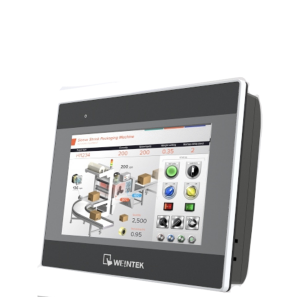 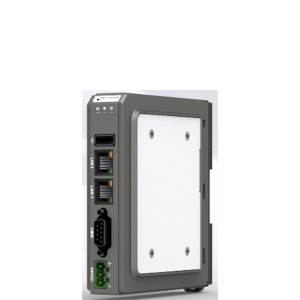 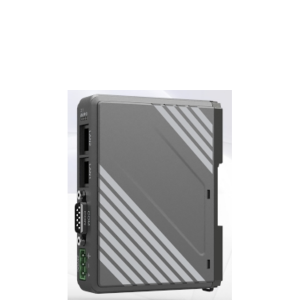 By using Smart-HMI (cMT-iPC) including Weintek tools cMT-Viewer and EasyLauncher the gateways can be controlled. 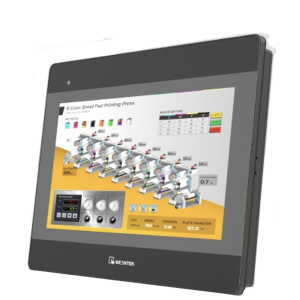 With this combination the user will get the functionality of touch screens combined with the flexibility of panel PC. 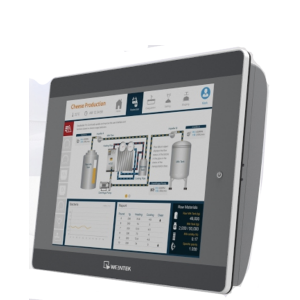 Apart from that it is also possible to use the SMART HMIs as normal panel PCs. 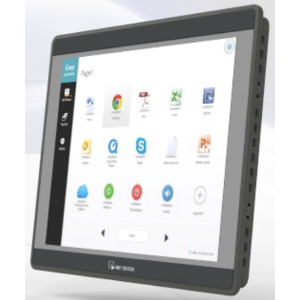 Software tools compatible with Windows embedded can be installed and configured user-defined.